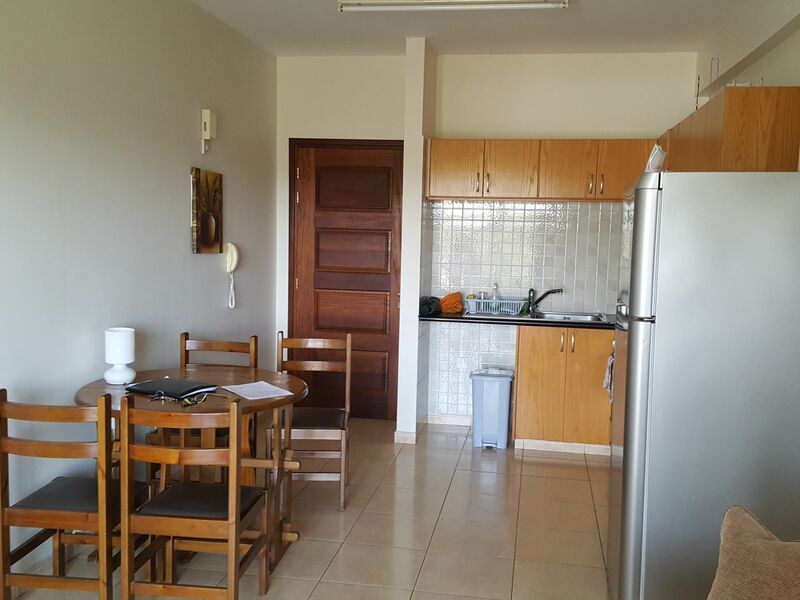 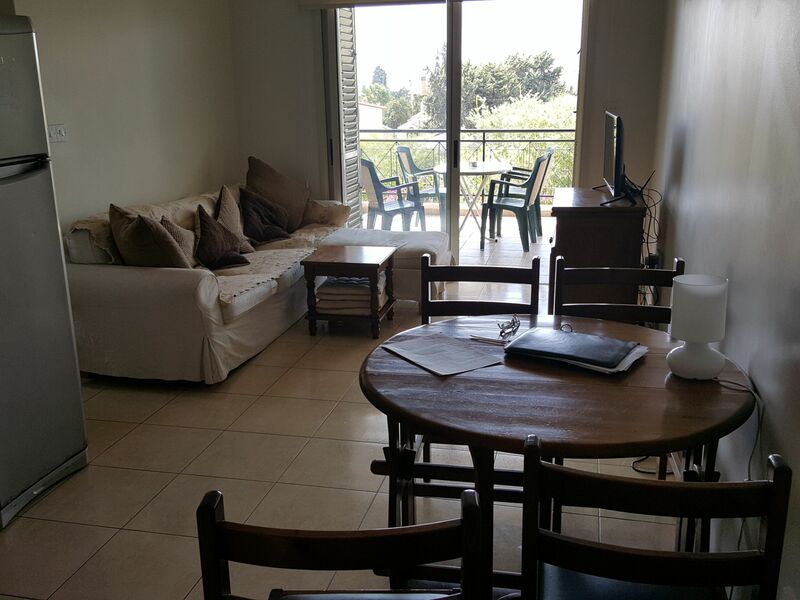 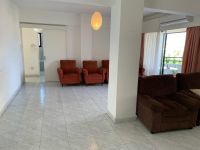 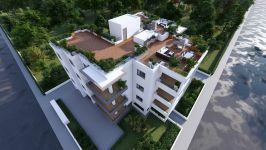 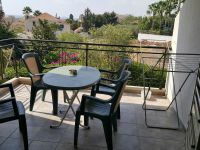 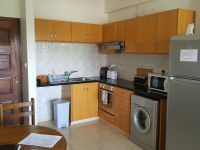 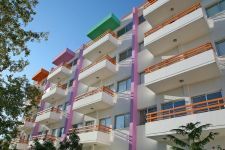 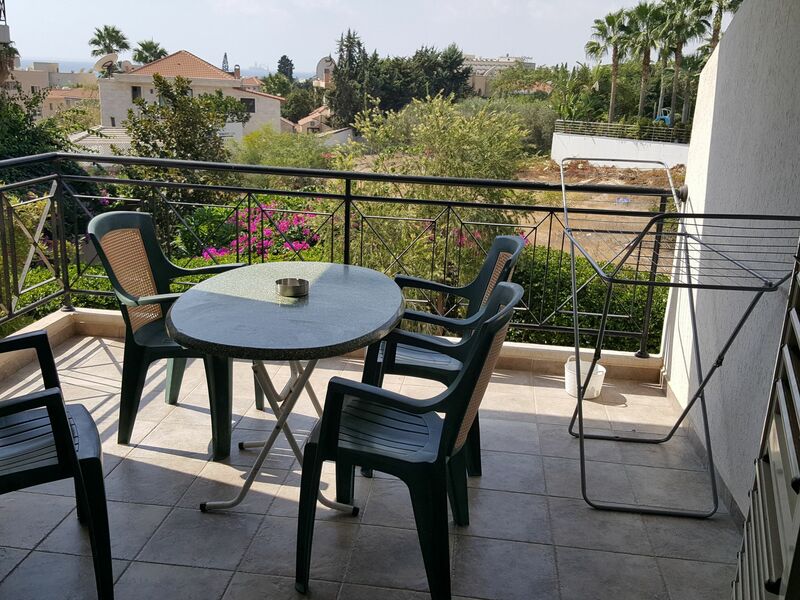 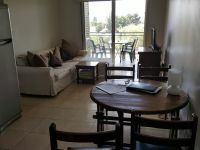 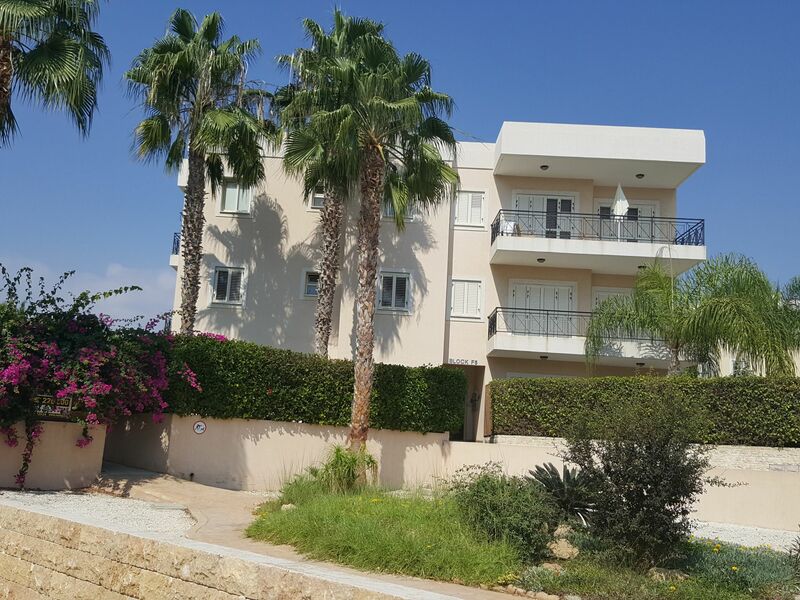 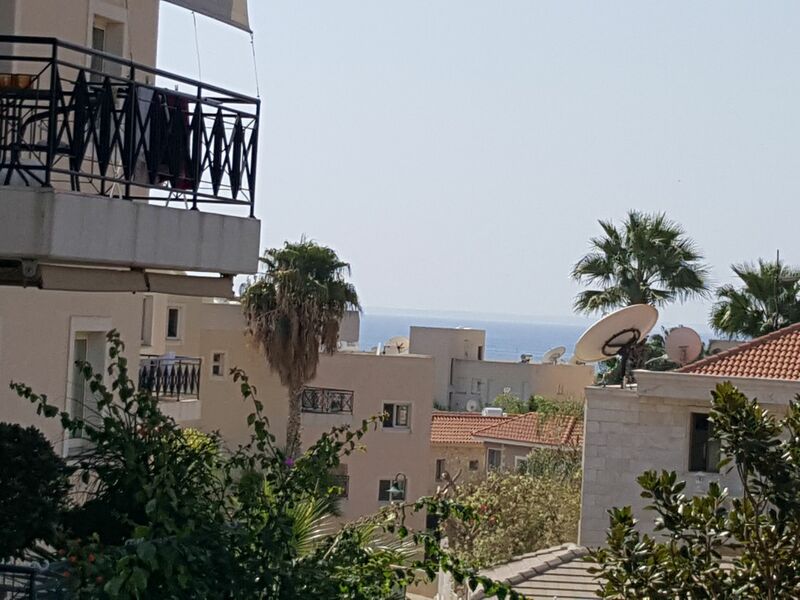 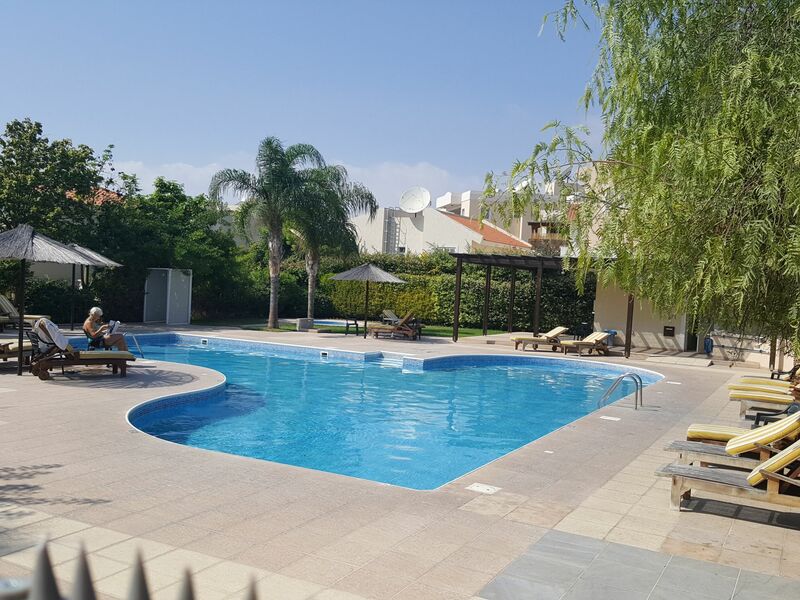 Modern 2 bed 1st floor apartment for sale very close to the Meridien Hotel in Limassol. 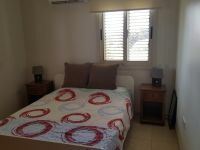 Located in a quiet residential area within walking distance to the sea with communal pool and tennis courts. 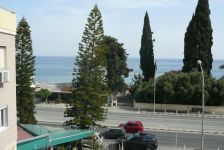 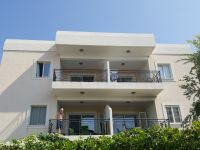 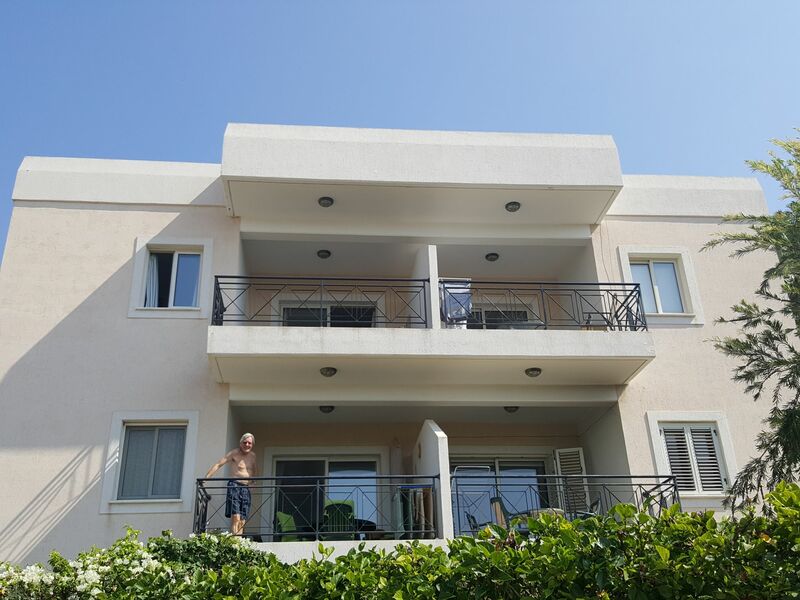 This lovely apartment has open plan lounge and fully fitted modern kitchen, there is a large 10m2 balcony with sea views. 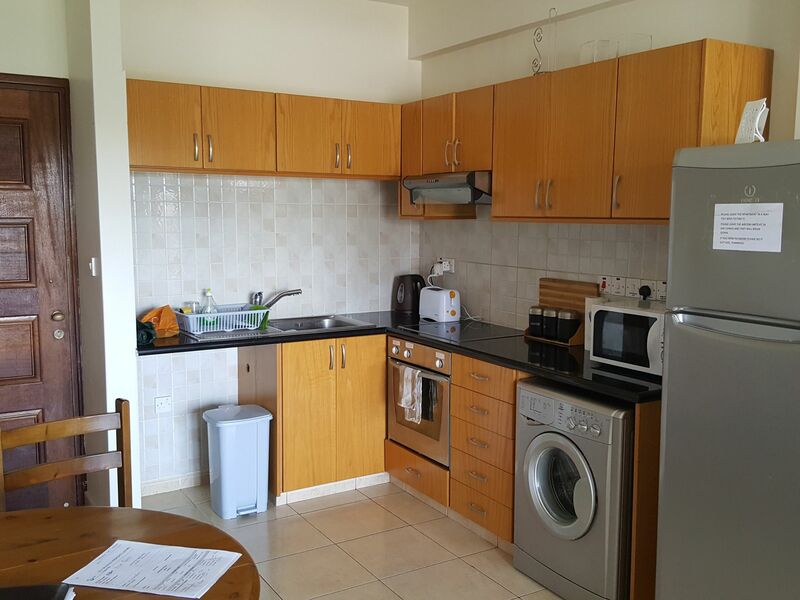 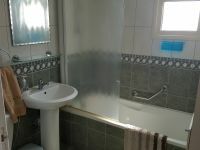 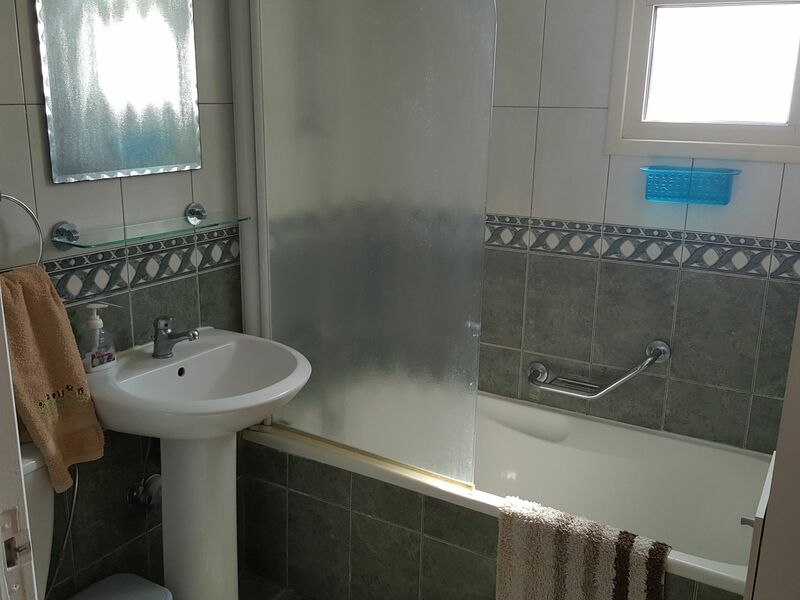 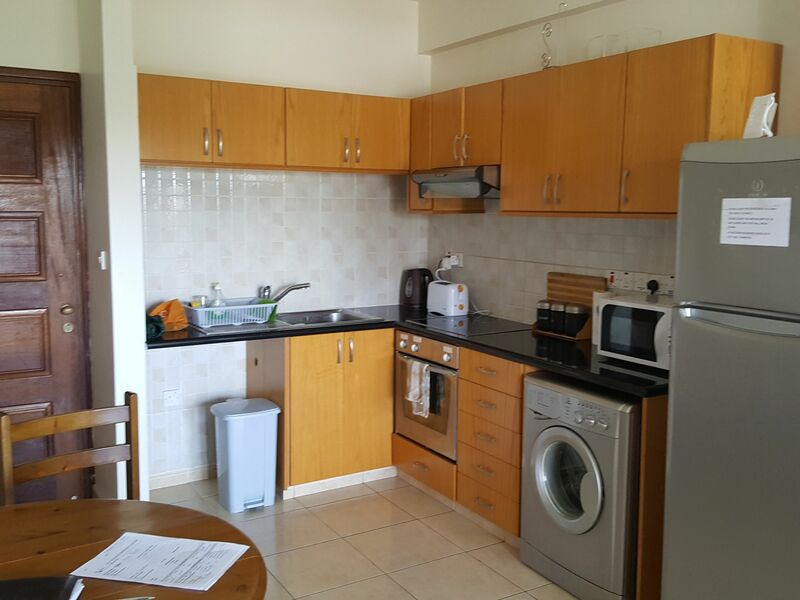 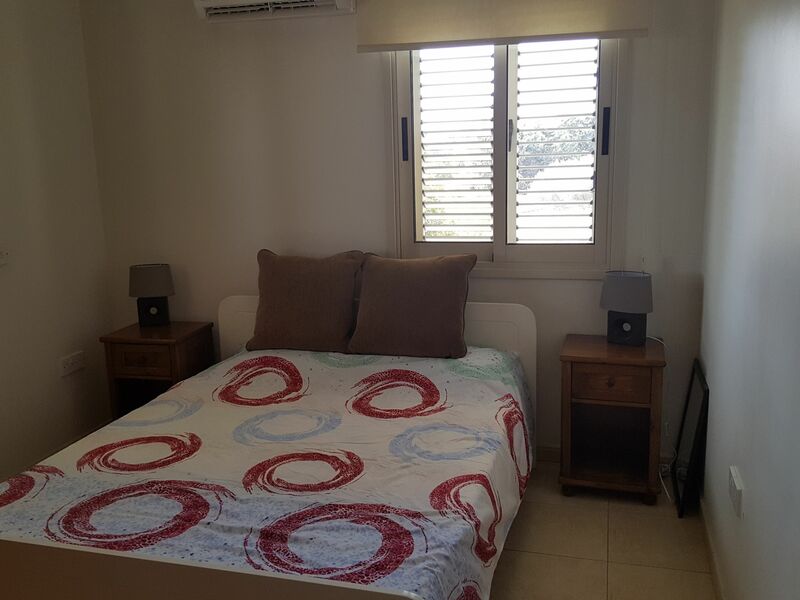 There are 2 double bedrooms with large family bathroom. 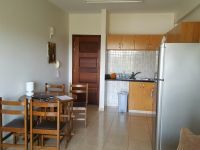 The apartment is very modern and comes fully furnished.